Includes: (1) round plastic tablecover that measures 82" in diameter. 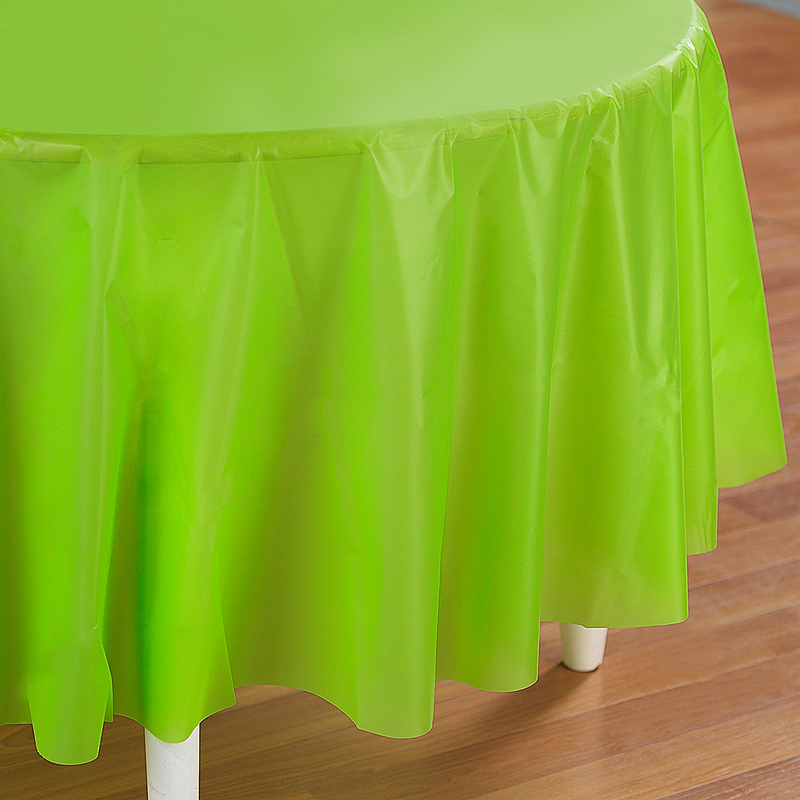 Make your child’s birthday party pop with fresh color when you dress up the table with this Fresh Lime (Lime Green) Round Tablecover. 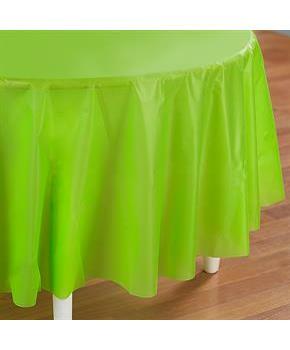 This round tablecover is made out of plastic and measures approximately 82" in diameter. Includes: 1 Fresh Lime (Lime Green) Round Tablecover.